Folded business cards, like standard business cards, have the same size, but have twice the space. 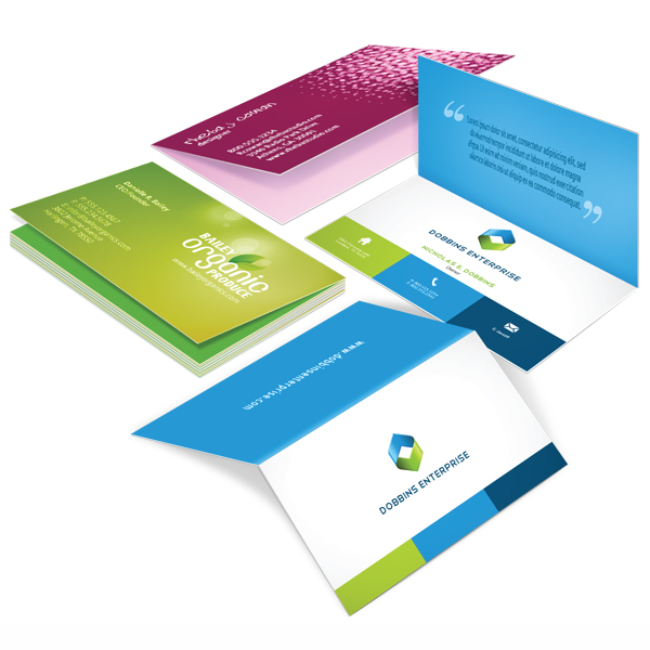 Business cards have been the standard for exchanging contact details with potential customers or business partners. Even in the digital age where social media exists, business cards are still used. It simply has a more personal connection when business cards are exchanged physically. Usually, business cards contain your brand, name, contact number and email. Some people include additional information about their business at the back of the business cards. 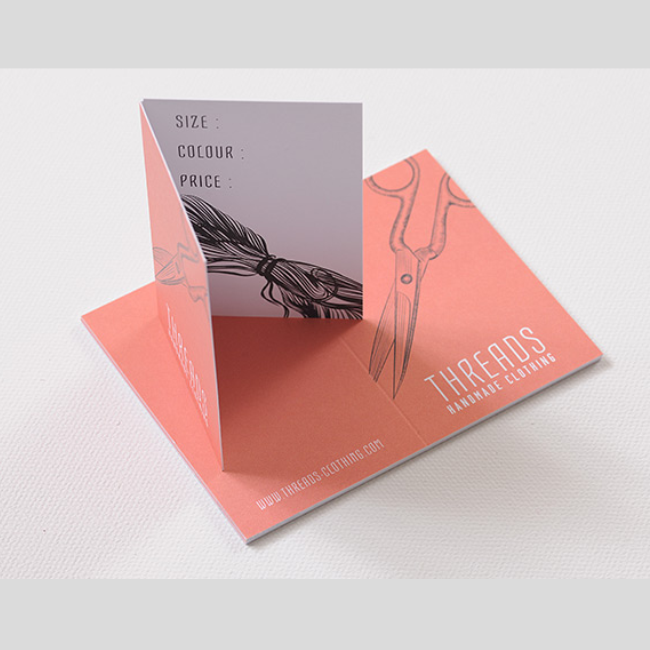 However, with a standard business card, there is limited space to what you can include. 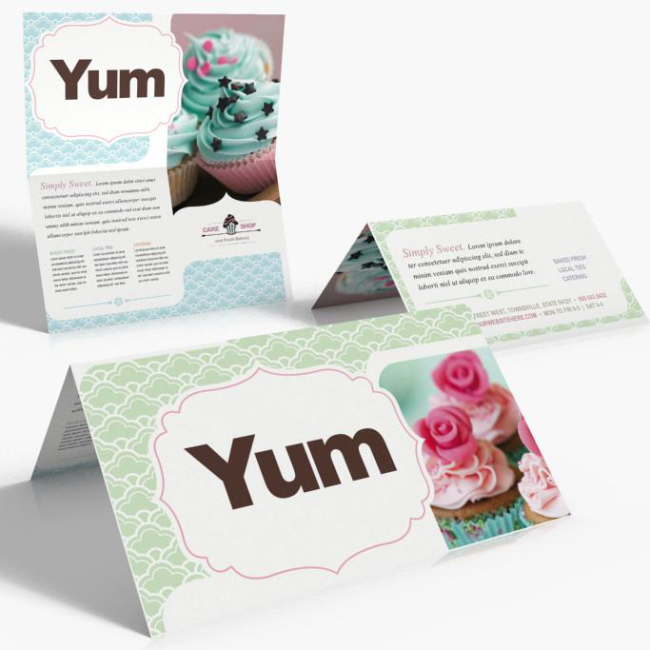 With folded business cards, you can get twice the space, allowing you to add more information. You can use that space by putting your services or directions to your store, or even an image that can grab the attention of potential customers. 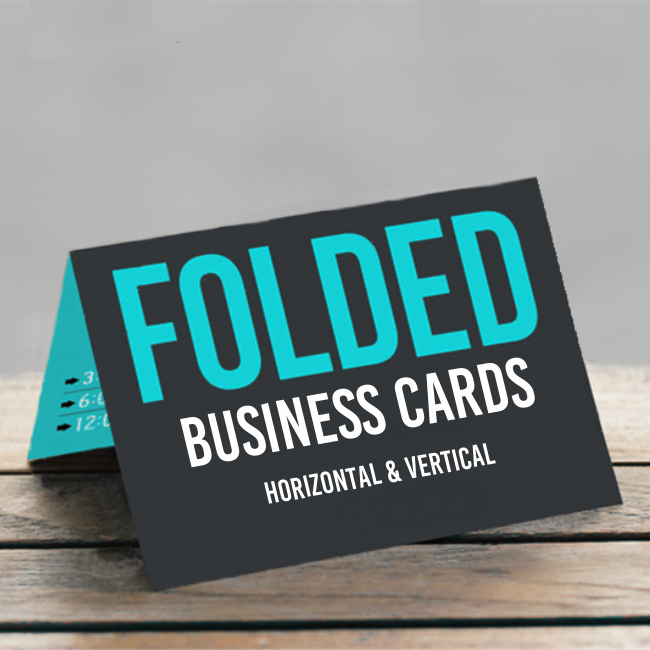 The design possibilities make folded business cards sought after by graphic designers, teachers, photographers, and restaurants.